The NDA exam will be conducted on April 21 for admission to the Indian Army, Navy and Air Force wings of the NDA, for the 142nd course, and for the 105th Indian Naval Academy Course (INAC) commencing from January 2, 2020. 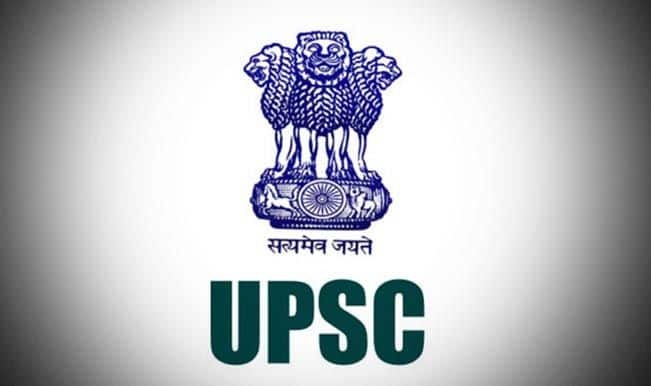 UPSC NDA 2019: The official notification for National Defence Academy (NDA) and Naval Academy (NA) examination (I) 2019 has been released by the Union Public Service Commission (UPSC) on Wednesday. The registration has started from today and will close on February 4, 2019. The online applications can be withdrawn from February 8 to February 14, 2019, till 6 PM. Those who will clear the exam will then have to appear for SSB interview. At least 392 posts will be filled through this exam. Candidates must check the eligibility criteria for the same. Candidate must be an Indian national or a subject of Bhutan or Nepal, Tibetan refugee came over to India before January 1, 1962, with the intention of permanently settling in India. Candidates (excepting SC/ST candidates/Sons of JCOs/NCOs/ORs specified in Note 2 below who are exempted from payment of fee) are required to pay a fee of Rs 100/- either by depositing the money in any Branch of SBI by cash or by using net banking facility of State Bank of India or by using Visa/MasterCard/Rupay Credit/Debit Card.